In addition to the survey , the outreach team for the I-105 ExpressLanes Project will be present at community events, including those listed below. 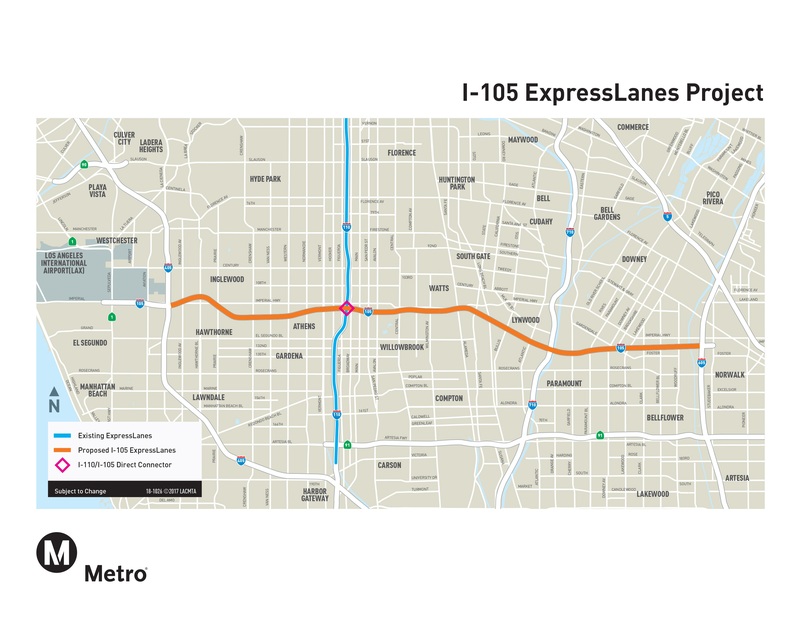 Please check back periodically for additional community events featuring information on the I-105 ExpressLanes Project. Video Recording: For those unable to attend the meetings, a video recording of the formal presentation will be made available on the project website at the conclusion of the meeting series. At the corner of Brookshire Ave. and Firestone Blvd.